Jennifer joined the Royal Women’s Hospital as a Neonatal Research Nurse in November 2005 and is now Deputy Director of Newborn Research. 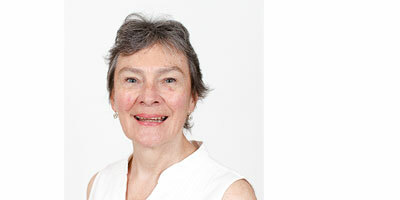 She trained as a nurse in Canberra and as a midwife in Scotland. She completed a MN (Research) at the University of Sydney in 2003 and a PhD at the University of Melbourne in 2010. Her research has led to over 80 publications with many incorporated in the Australian Resuscitation Council guidelines for delivery room management of newly born infants. She is currently clinical trial coordinator for the multi-centre PLUSS trial, preventing Lung Disease Using Surfactant + Steroid. Brenda is a Neonatal Research Nurse in Newborn Research. She has worked with neonates since 1987 as a Clinical Nurse Specialist at the Women’s. Her role involves the organisation, implementation and precise running of clinical trials, inservicing of nursing and medical staff on a formal and informal basis, gaining informed consent, data collection and data entry, and being a patient and parent advocate. Merilyn is part of the Victorian Infant Brain Studies research group (VIBeS). The group investigates brain development in extremely premature born infants to those born at term. The research is a longitudinal study of different cohorts of infants investigating brain development using magnetic resonance imaging (MRI) together with gold standard psychological assessment tools assessing neuro cognition and neuro behavioural development. VIBeS is based at The Murdoch Children’s Research Institute and the Women’s Newborn Research Centre. 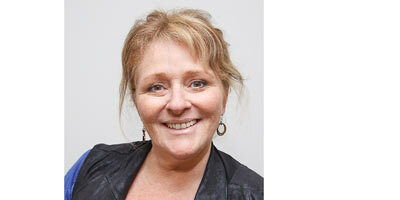 Merilyn‘s role since 2001 has been a nurse co-ordinator for several of the cohorts and has a Bachelor of Nursing degree from RMIT. 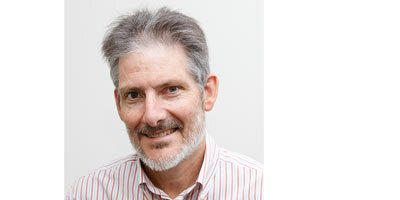 Dr Doug Blank is a Neonatal Research Fellow at the Women’s who moved to Melbourne in August 2014 and after completing his clinical neonatal training at the University of California, San Diego in the US. Doug is interested in improving the care of babies born in resource limited settings, specifically during neonatal resuscitation. He is currently undertaking a PhD through Monash University entitled "umbilical cord management at birth." He enjoys exploring Melbourne's wonderful playgrounds with his wife and three toddler boys. Rose is a postdoctoral neonatal nurse researcher and educator. 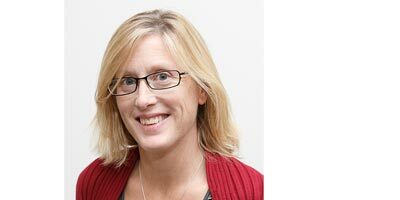 Her research and clinical interests are perinatal epidemiology, neonatal transport and translating neonatal resuscitation research into practice. 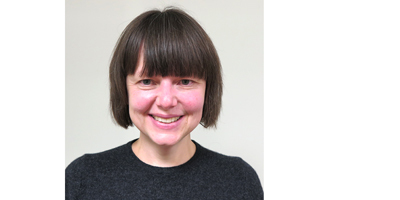 Rose completed her PhD at the University of Melbourne in 2014, investigating risk factors for mortality and serious morbidity in very preterm infants born in non-tertiary hospitals in Victoria, Australia. Rose is now leading a five-year postdoctoral program of research aimed at improving outcomes for these babies, supported by a Career Development Award from the Murdoch Children’s Research Institute. Rose continues to work part-time at the Paediatric Infant Perinatal Emergency Retrieval (PIPER) as a statewide Neonatal Educator- a position she has held since 1998. Amy Brett is a neonatal nurse and research nurse at The Royal Women’s Hospital. Amy completed a Masters of Advanced Nursing Practice neonatal intensive care at Melbourne University in 2016. Her research explored moral distress in NICU. Amy currently works as trial coordinator on the HUNTER trial that is examining the use of high flow in special care nurseries in Victoria and New South Wales. Sarah-Pia is working as a research assistant on developmental follow-up studies of children born prematurely. She is also completing her Doctor of Psychology (Clinical) degree and her research project is investigating the transition to first-time motherhood and psychological adjustment from an attachment theory perspective. Associate Professor Jeanie Cheong is a Neonatal Paediatrician with expertise in neonatal neurology, neuroimaging and long term follow up. 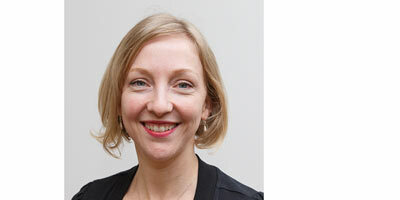 She is based at the Women’s and is lead clinician in the Growth and Development clinic. 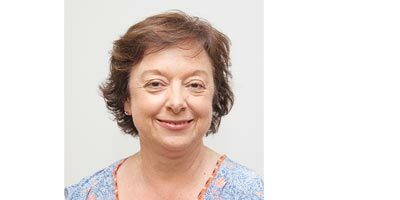 She is the medical/neurological Team Leader of the Victorian Infant Brain studies group and Convenor of the Victorian Infant Collaborative Study group, both based at the Murdoch Children’s Research Institute. She is the lead investigator on an NHMRC-funded study looking at long term neurodevelopmental outcomes and brain structural changes following late preterm birth. 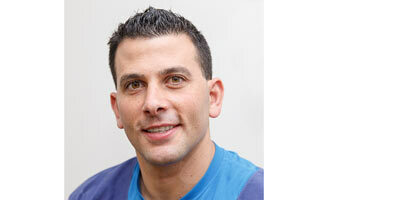 Dr Rocco Cuzzilla is a Neonatal Paediatrician who trained in Melbourne and Toronto. 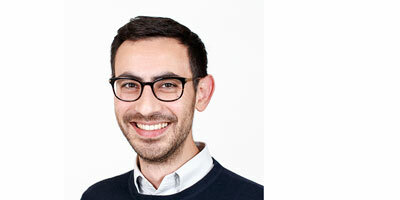 He is undertaking a PhD with the Victorian Infant Brain Studies (VIBeS) group studying brain growth in preterm infants. His clinical and research interests include neonatal neurology, neurodevelopmental follow-up and cranial ultrasound. Noni is a developmental paediatrician and part of the Premature Follow-up programme at Royal Women’s Hospital, Melbourne. She trained in Brisbane and Hamilton, Ontario. She also is part of the Growth and Developmental Clinic at Mercy Hospital for Women, Melbourne and has a small private practice. Abbey is an occupational therapist who has specialised in paediatrics and neonatal developmental therapy, both in a clinical and research sphere. 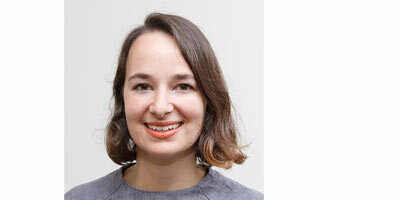 She completed her PhD at the University of Melbourne in 2012, investigating the consequences of the preterm infant’s exposure to a sensory environment that is mismatched with their early sensory system maturation. 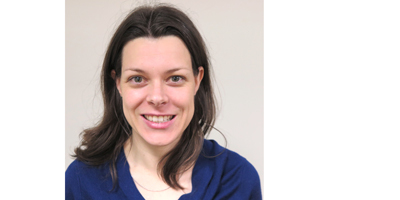 Abbey has specialised training in early parent-infant attachment, and the neurobehavioural assessment of premature infants during the neonatal period and across early childhood. Abbey coordinates the e-prem study: a randomised trial of a web-based early intervention program to assist families of children born <34 weeks’ gestation. Abbey is passionate about understanding the impact of developmental therapy and early intervention on brain development and rehabilitation in the newborn period and beyond, and the important role parents play in delivering this intervention. 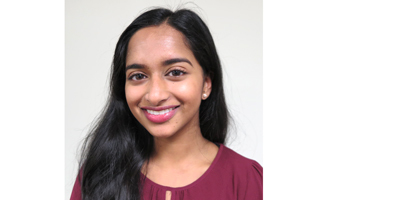 Dilini is a Master of Biomedical Science student from the University of Melbourne. She has joined the Newborn Research team in 2016 to undertake her research project at the Neonatal Intensive Care Unit. 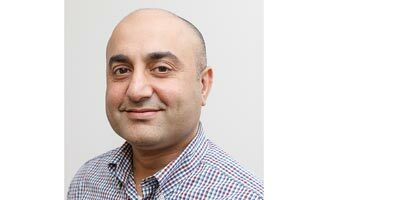 Omar Kamlin is a Consultant Neonatal Paediatrician at the Royal Women’s Hospital, Melbourne. 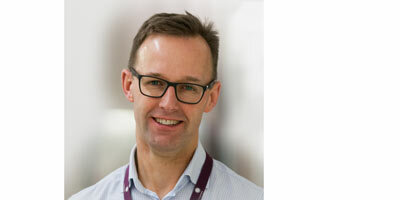 He trained in the UK and Melbourne has a special interest investigating techniques of resuscitation in the delivery room and respiratory support in the Neonatal Intensive and Special Care. 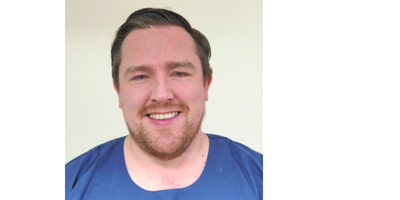 He is a perinatal clinical trialist and is involved in the design and conduct of randomised clinical trials in the delivery room and neonatal intensive care. 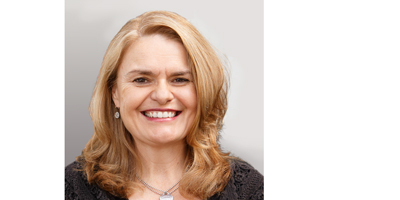 Elaine Kelly is a Neuropsychologist and Speech Pathologist with over thirty years experience following-up children enrolled in research projects at the Women's, the Mercy Hospital for Women, Murdoch Children's Research Institute, and Monash Medical Centre. She also maintains a busy private practice, with a particular emphasis on language disorders, neuropsychological assessment of infants and toddlers, school readiness evaluation, and addressing specific learning difficulties in school-aged children. 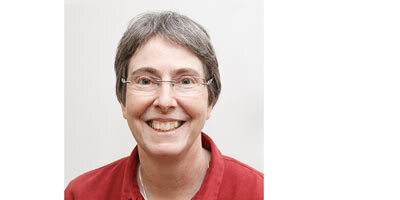 Elaine has been involved in many national and international research projects, particularly those involving very low birthweight children and other children treated in NICU. 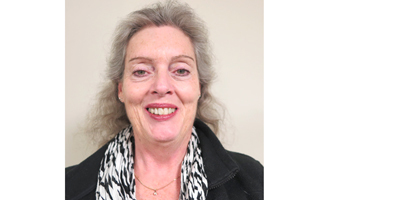 She has taught and supervised psychology and speech pathology students for many years, including graduate students from Melbourne University and Australian Catholic University, being an Honorary Fellow of both Institutions. Carl Kuschel is the Medical Director of Neonatal Services at the Women’s. Carl trained in Auckland, New Zealand, Sydney and Toronto. Carl is an active supporter of research to improve outcomes for babies and their families. 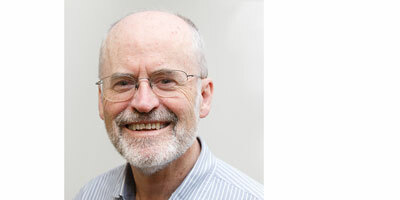 His research interests have included neonatal ventilation, functional echocardiography and neonatal drug withdrawal. His current clinical interests include the use of information technology to assist with clinical care. Amanda is a physiotherapist and PhD student with the Victorian Infant Brain Studies (VIBeS) group. 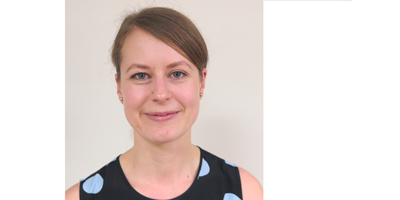 Amanda’s current research project is investigating the feasibility of a smartphone application for motor screening within the 2016/2017 Victorian Infant Collaborative Study cohort. 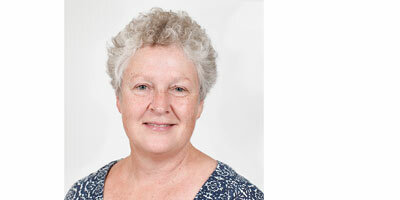 She is also involved with long term follow up assessments of infants born premature at the Royal Women’s Hospital. Amanda has previously worked extensively with young infants and children with developmental delays and disabilities in community settings. 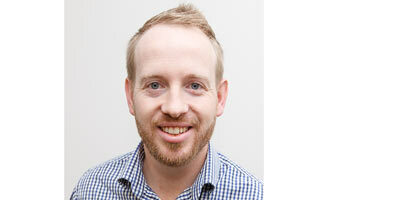 Brett is a Consultant Neonatologist at the Women's, and a Senior Lecturer at The University of Melbourne. For his PhD, Brett studied the use of nasal high-flow therapy as respiratory support for preterm infants. He is leading or supervising several ongoing clinical trials in neonatal medicine. Marion is a Research Coordinator in the Premature Infant Follow Up team which looks at following up on the long term growth and development of ex prematurely born children who are enrolled in various research studies. Emma is a Neonatal Nurse currently working within the Victorian Infant Collaborative Study (VICS) and the Victorian Infant Brain Studies group (VIBeS) and is based at the Women’s in Newborn Research. Bernice is a Neonatal Research Nurse in Newborn Research. She has been with the neonatal research team for 10 years after working in the Newborn Intensive and Special Care nurseries for the previous 10 years – more recently as a Clinical Nurse Specialist. Bernice completed her midwifery training in 1989 and postgraduate neonatal training in 1996. She has worked on many different projects over the years and enjoys the variety that her role provides. Bernice’s tasks have included explaining studies to parents, obtaining consent, data collection and data entry, education of staff and both verbal and written presentation of study results. 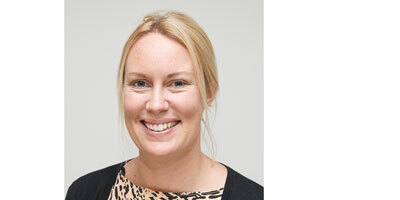 Joy Olsen is an occupational therapist in neonatal services at the Women’s and a postdoctoral researcher within the Victorian Infant Brain Studies team. Her research focuses on early neurodevelopment, intervention and follow-up for infants born preterm. 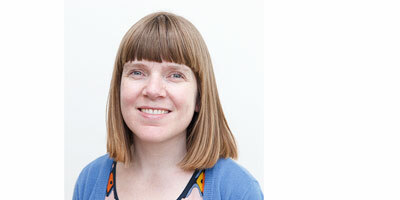 Dr Louise Owen is a Neonatal Clinician and Researcher at the Women’s. Louise trained in the UK and joined the RWH team in 2006. Louise’s clinical and research interests focus on stabilisation at babies at birth and breathing support for premature babies. Louise also works with the Paediatric Infant Perinatal Emergency Retrieval (PIPER) service based at the Royal Children's Hospital. Eoin O’Currain is a Neonatal Research Fellow at the Women’s, who moved to Melbourne from Ireland in 2014. Eoin is interested in improving the training of newborn resuscitation, particularly in small and medium sized hospitals. He is undertaking a PhD through University College Dublin, consisting of two randomized controlled trials investigating training and equipment in newborn resuscitation. 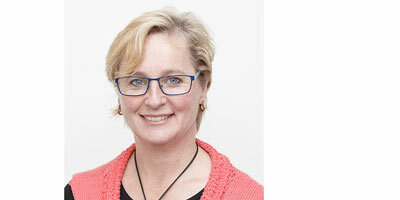 Dr Trisha Prentice is a neonatologist and the inaugural William Kitchen Research Fellow. 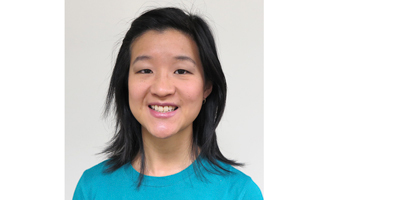 She has a special interest in bioethics and end-of-life decision-making. Trisha is currently completing a PhD that longitudinally examines the moral distress of nurses and doctors caring for babies born before 28 weeks’ gestation. 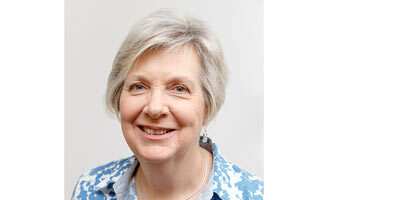 Dr Sheryle Rogerson is a Consultant Neonatologist at the Royal Women’s Hospital with a special interest in diagnostic and functional ultrasound. She trained in Adelaide, United Kingdom and Melbourne. Having completed her FRACP, MRCPCH DDU and CCPU she then spent 4 years in Malawi lecturing in the Malawi Medical College and working on infectious diseases and ultrasound. 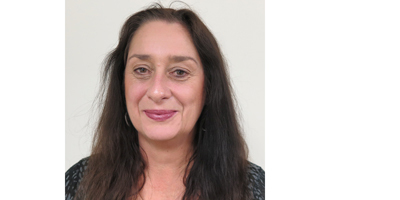 She is on the committee for the Certificate of Clinician Performed Ultrasound and the Board of Standards of Practice for the Australian Ultrasound Society. She educates the Fellows in Ultrasound and is a supervisor for the CCPU. Her main research is related to use of functional ultrasound in neonatology. Christoph is a general paediatrician and neonatal trainee from Switzerland who joined the Women’s in 2016. 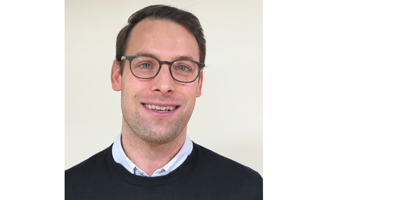 His work as a Neonatal Research Fellow is funded by a grant from the Swiss National Science Foundation and is focused on non-invasive respiratory support, in particular non-invasive high-frequency ventilation. 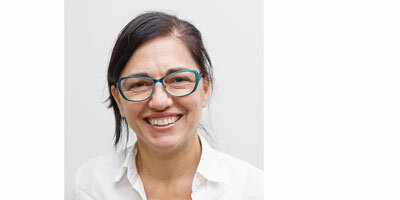 Associate Professor Alicia Spittle is a physiotherapist who combines clinical practice as a senior clinician in the Neonatal Intensive and Special Care nurseries at the Royal Women's Hospital with her research at the University of Melbourne and Murdoch Childrens Research Institute. 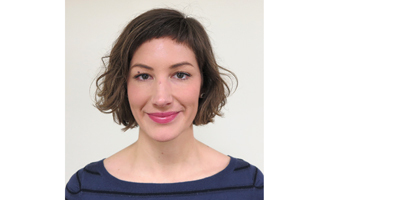 She is a National Health and Medical Research Council Career Development Fellow r and leads a team of researchers examining early neurobehavioural development and early intervention to improve outcomes of infants born early. Associate Professor Christiane Theda is a Neonatologist and Medical Geneticist who joined the Women’s in 2009 after relocation from the USA. A native of Germany, Christiane had been at the Johns Hopkins University School of Medicine for almost 20 years initially for training and then as academic faculty member and specialist in neonatology and genetics. Christiane also holds a MBA in Medical Services Management from Johns Hopkins University. She has a diverse background in laboratory research including lipid and biochemistry as well as cell and molecular biology. Christiane’s laboratory research interest has recently shifted to epigenetics and genomics; through her clinical work she also maintains an interest in clinical research in neonatology and genetics. Dr Marta Thio-Lluch is a Spanish-trained Neonatologist that joined the Women’s as a clinician and researcher in 2010. 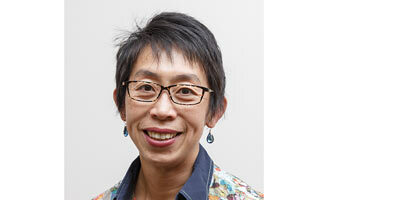 She has an interest in training, education and research related to Neonatal Resuscitation. Her PhD evaluated equipment used to provide neonatal respiratory support. 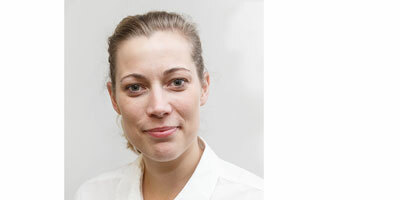 She divides her time between clinical service (0.5 EFT), ongoing research (0.3 EFT) and PIPER- Neonatal transport and Education (0.2 EFT), especially focused on the Victorian Neonatal Resuscitation Project "neoResus". Dr Karli Treyvaud is a clinical psychologist and senior lecturer at La Trobe University. 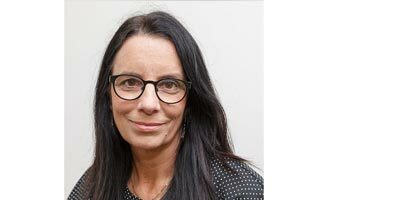 She leads the parenting and mental health team within the Victorian Infant Brain Studies group (VIBeS) at the Murdoch Childrens Research Institute, and is an honorary member of the Newborn Research team at the Royal Women’s Hospital, and Department of Paediatrics at the University of Melbourne. Karli’s research is focused on understanding and improving the developmental, parenting, and mental health outcomes for children and parents after premature birth or neonatal illness. Emily is a Research Nurse in Newborn Research. Emily qualified as a nurse in Manchester in 2007 and has worked in both Neonatal and Paediatric Intensives cares in the UK and Australia. Throughout her time working in these areas she has developed a keen interest in improving long term outcomes for preterm infants which has led her into research. Emily has been working in newborn research since 2016 and works on a variety of studies including SAIL, OPTIMIST and PROVIDE. 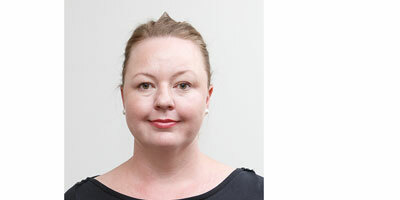 Dr Jennifer Walsh is a trained general paediatrician from Ireland who came to Melbourne in 2008. She has completed an MD entitled "Neuroimaging and Neurobehaviour in Moderate and Late Preterm Infants". She works as a Consultant in the Neonatal Intensive and Special Care nurseries and with the Paediatric Infant Perinatal Emergency Retrieval (PIPER) service at the Royal Children's Hospital.